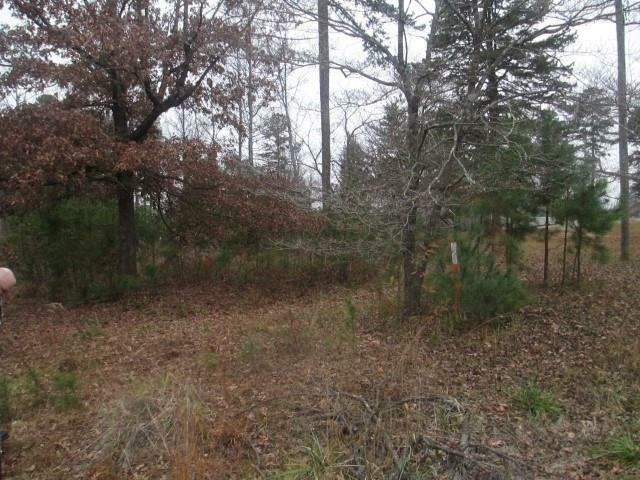 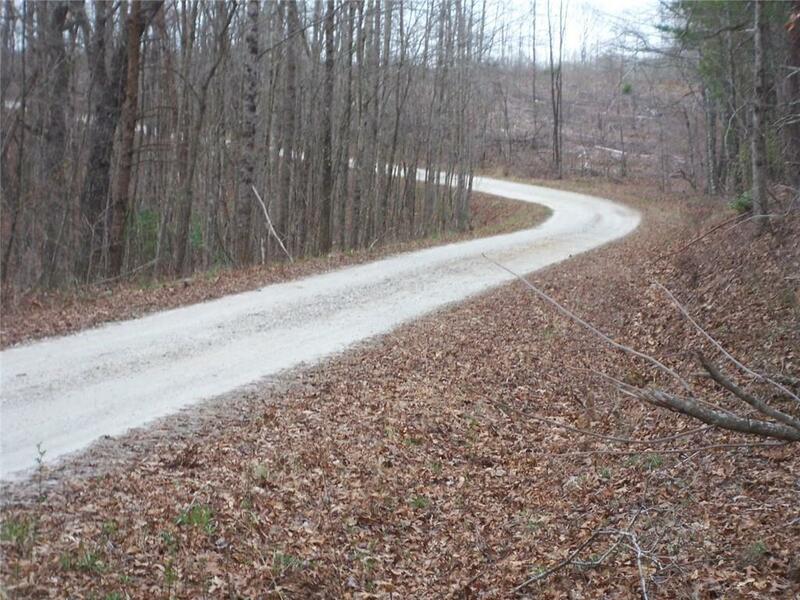 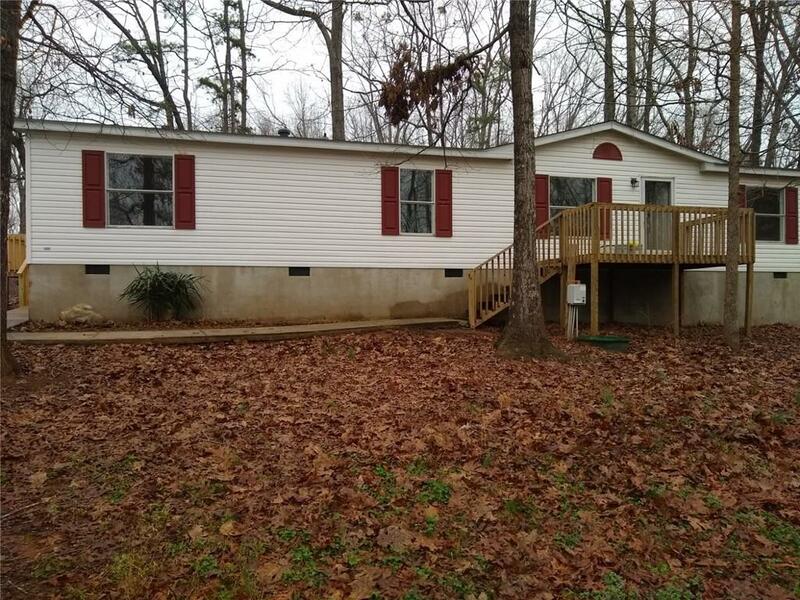 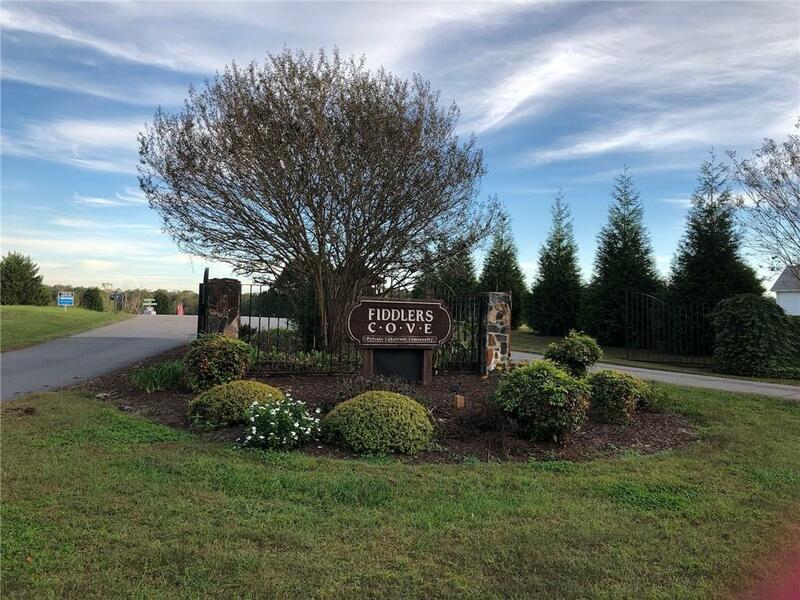 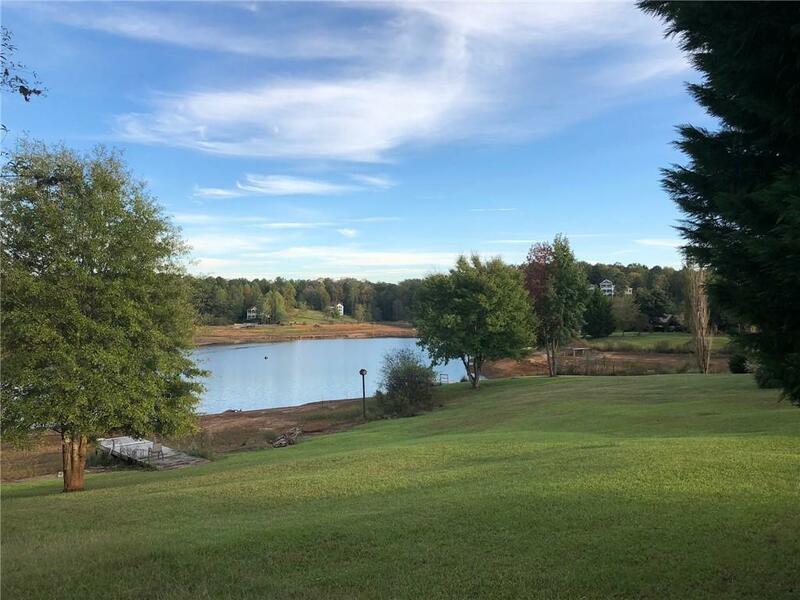 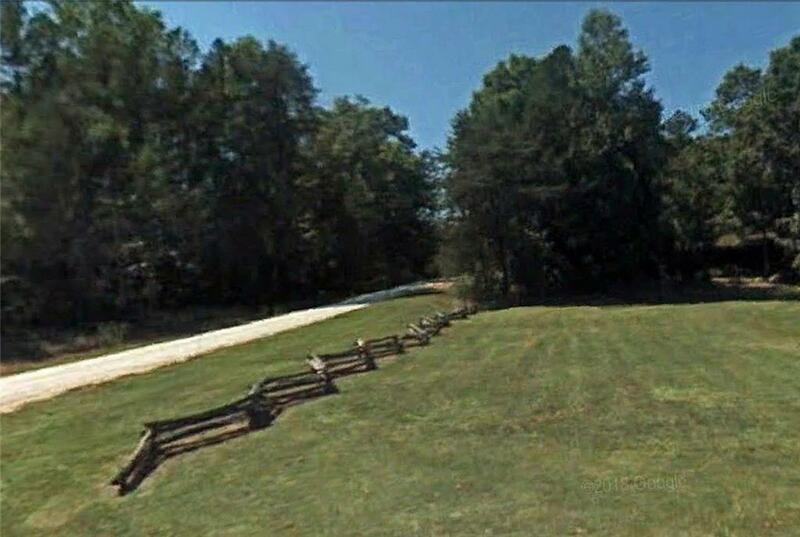 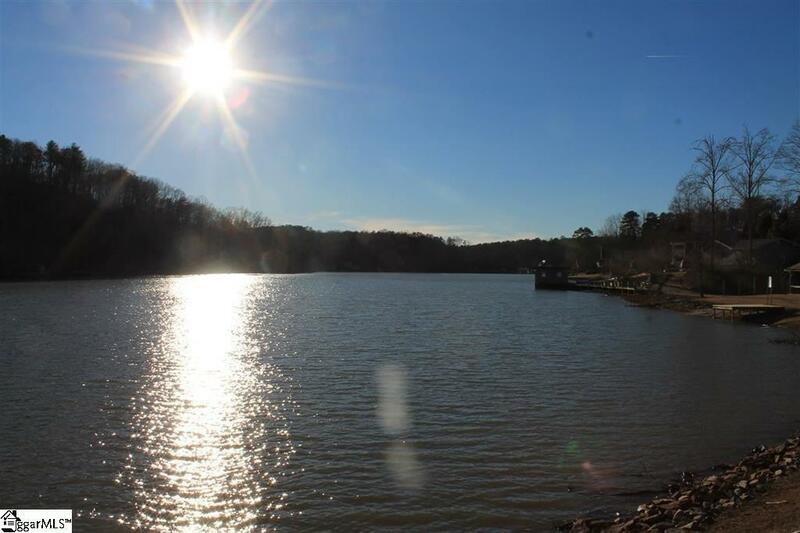 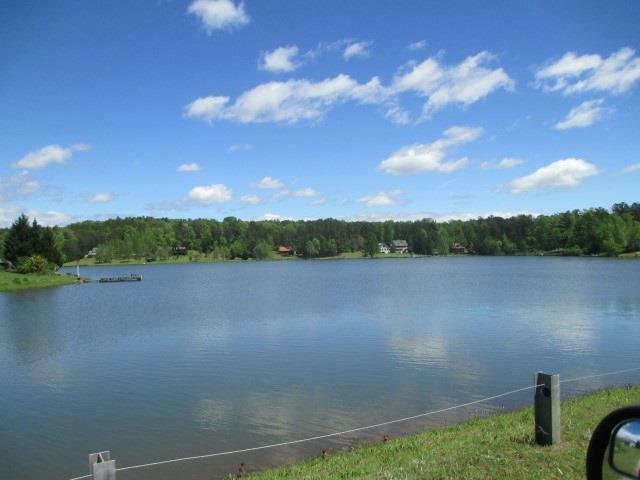 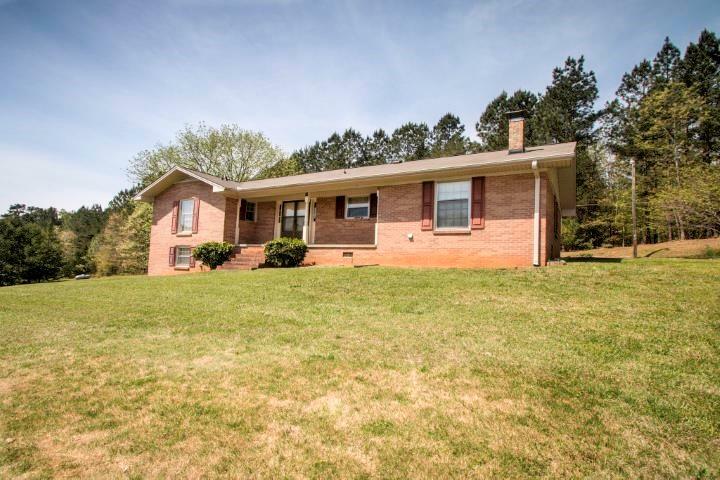 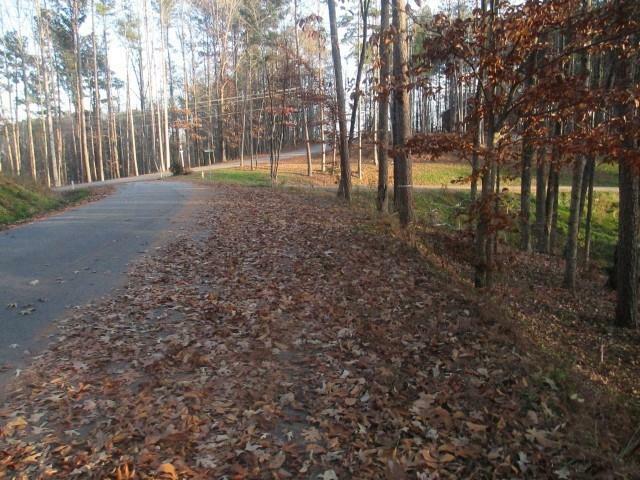 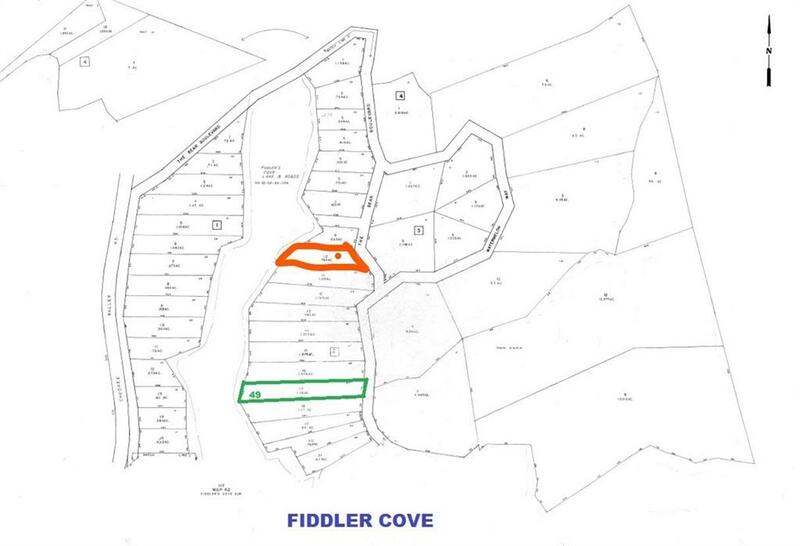 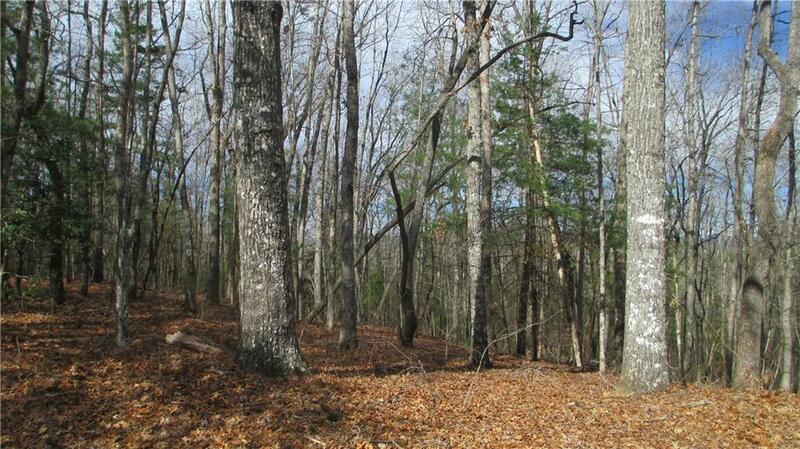 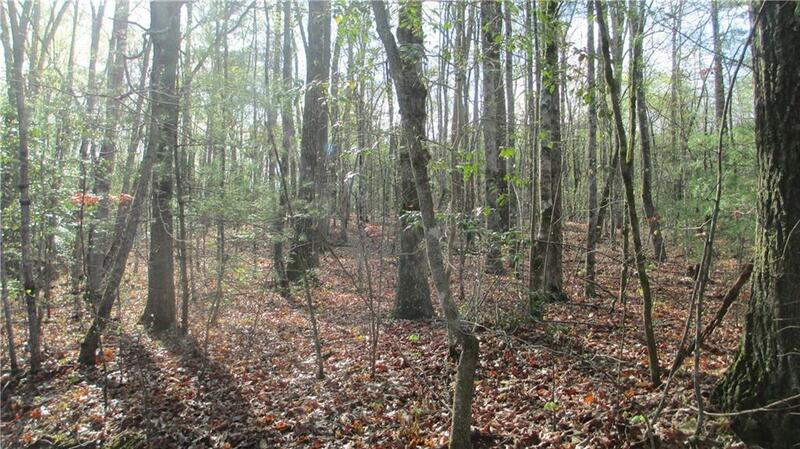 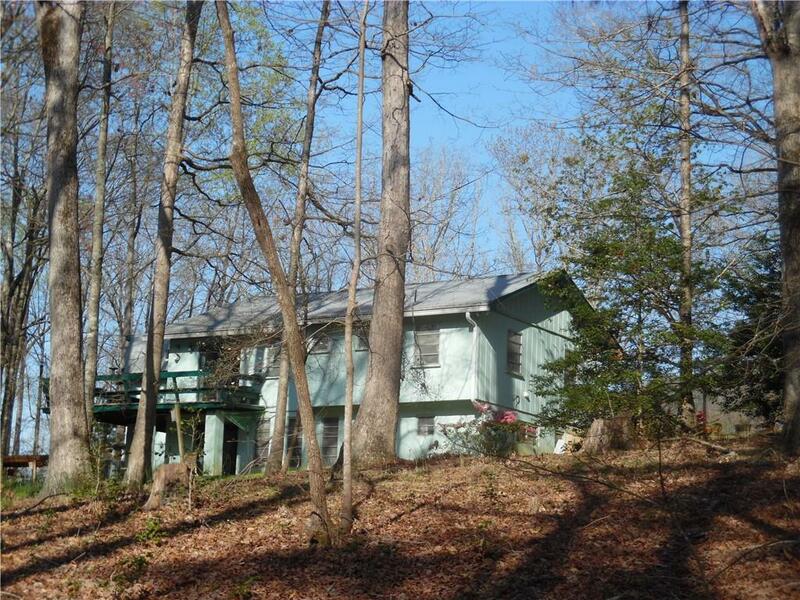 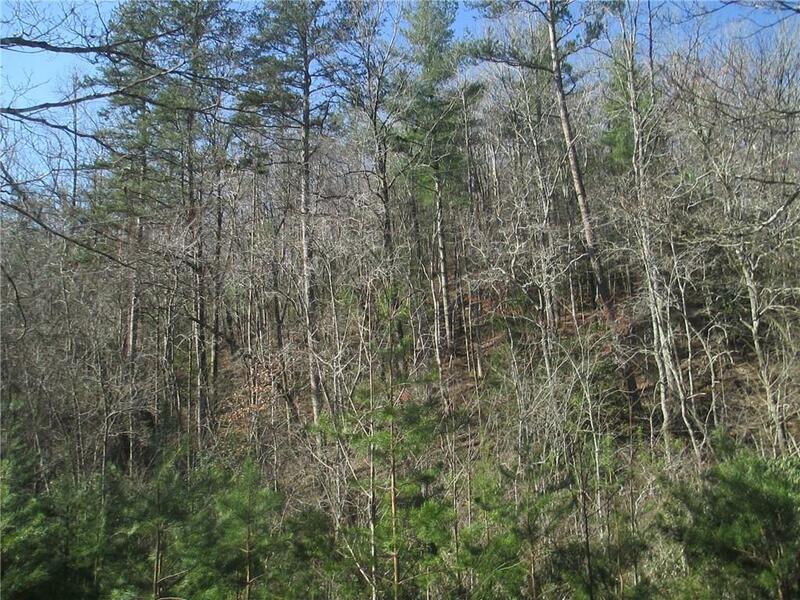 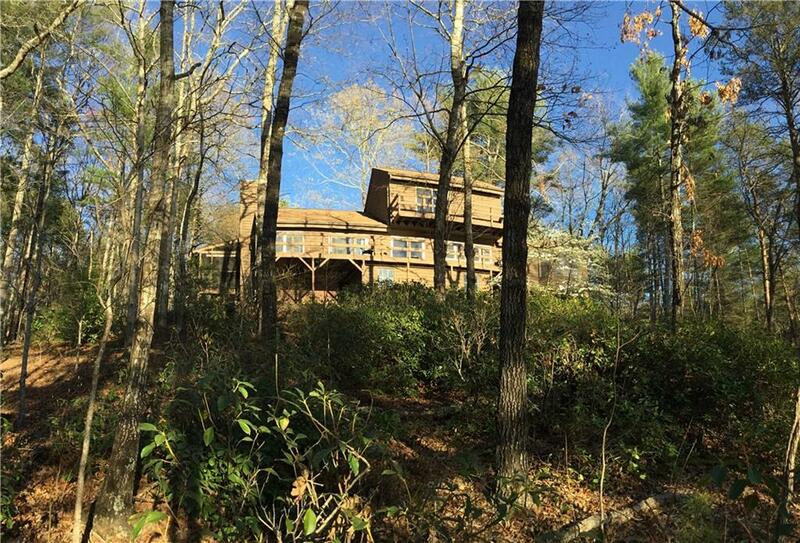 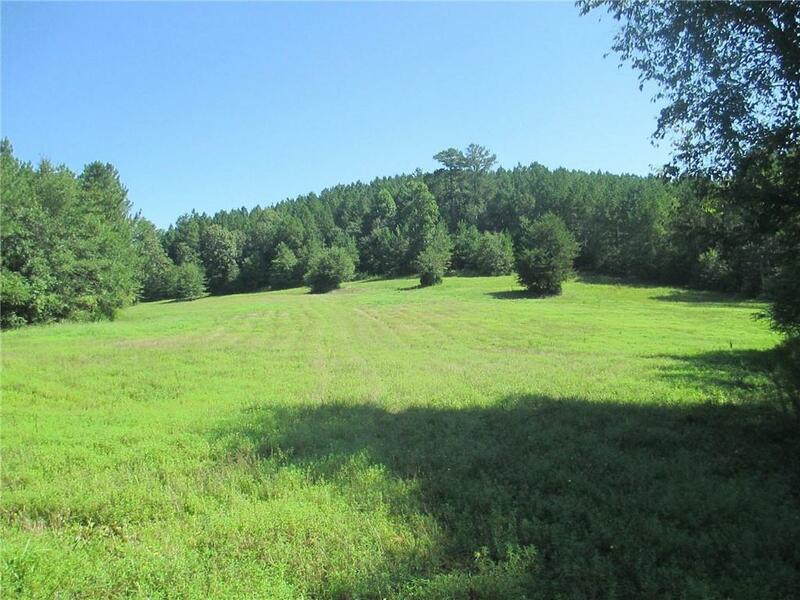 Lovely building lot on Serene Fiddlers Cove Lake. 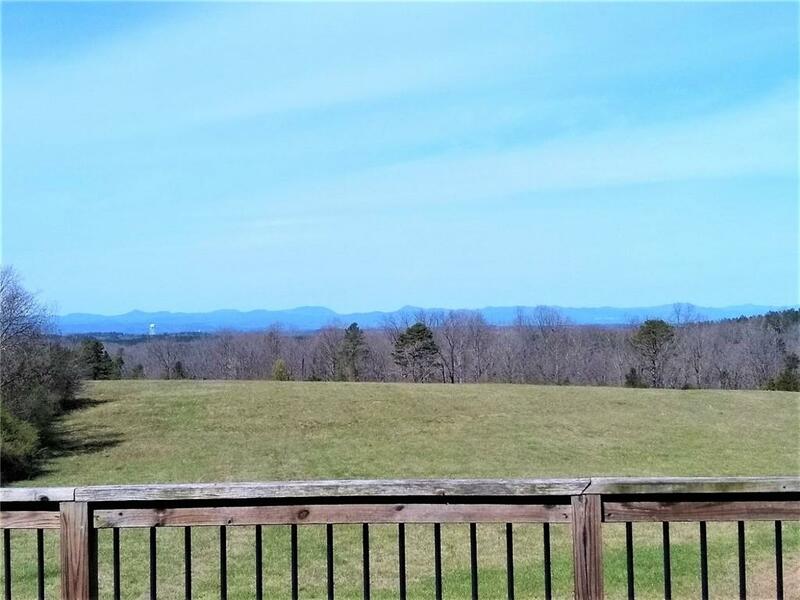 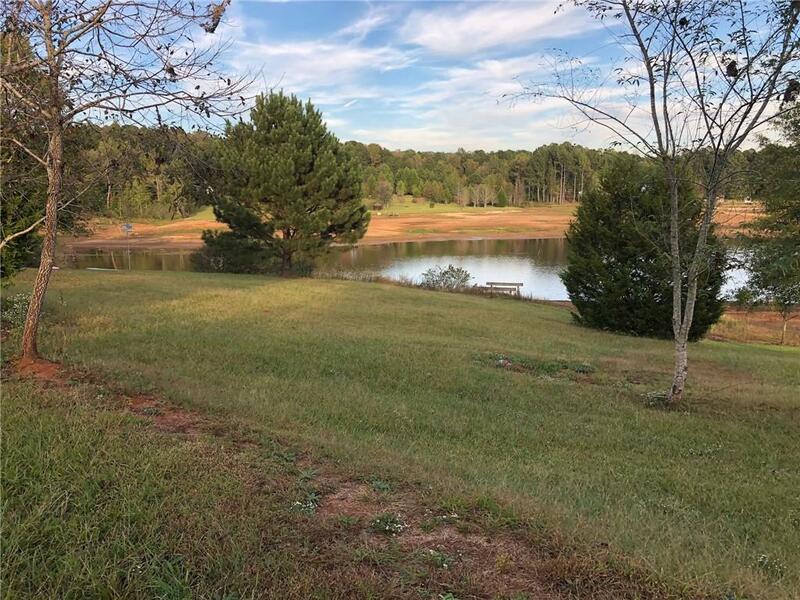 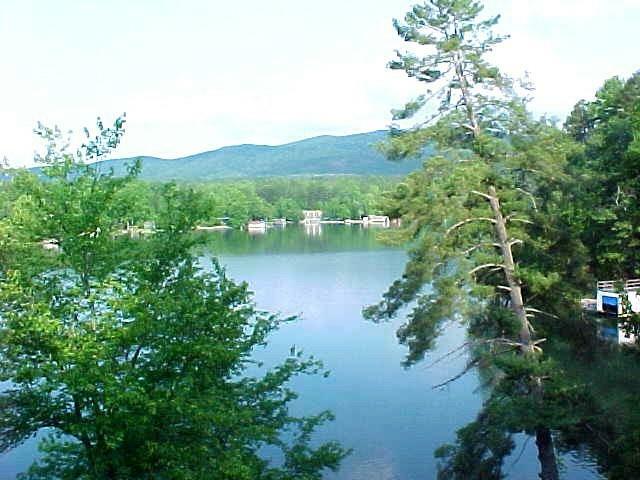 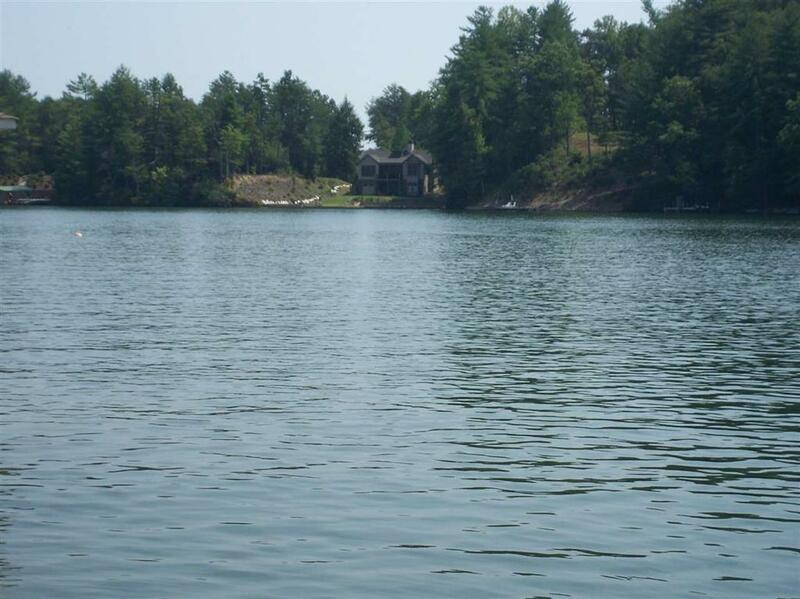 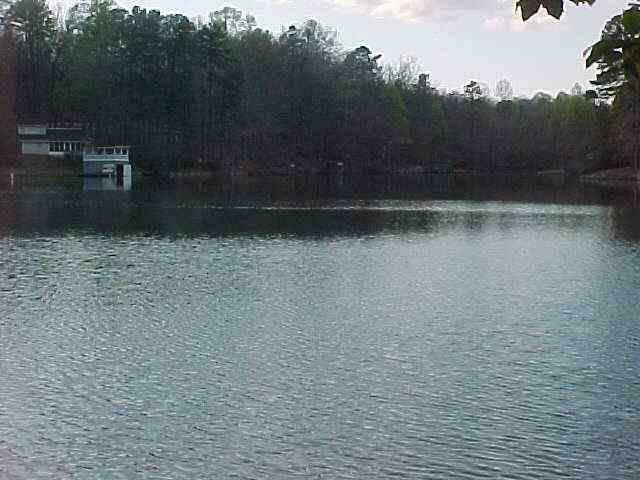 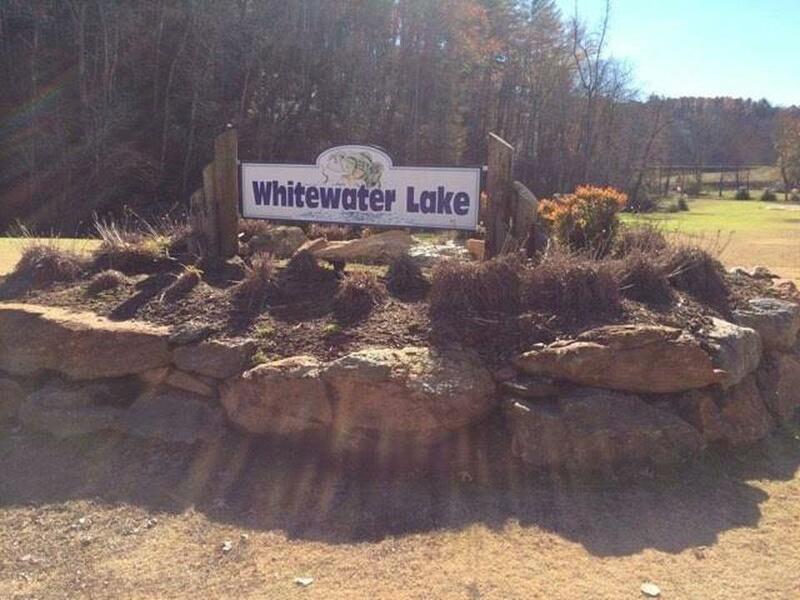 Beautiful 35 acre lake nestled in the foothills of the Blue Ridge Mountains Boats up to 35 hp motors allowed. 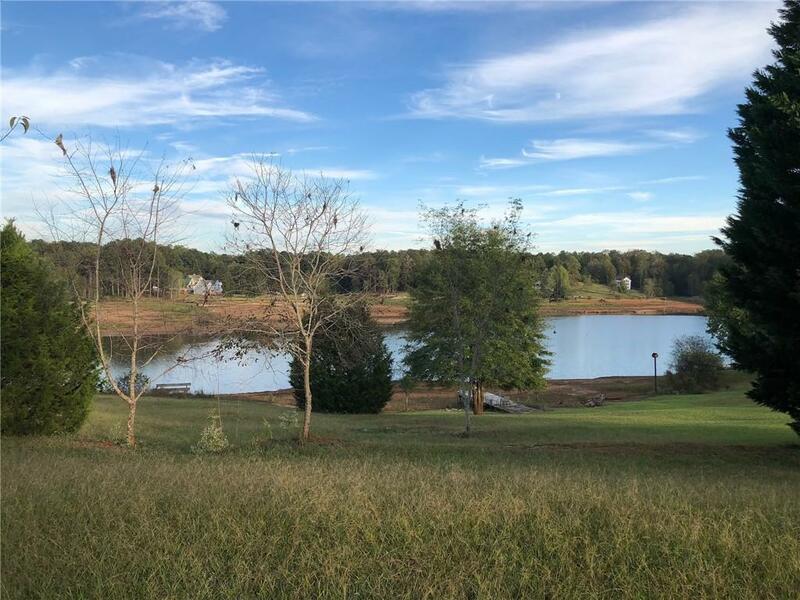 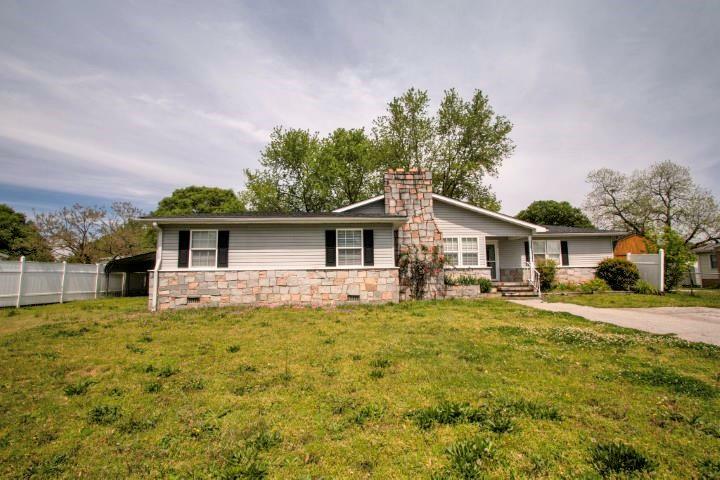 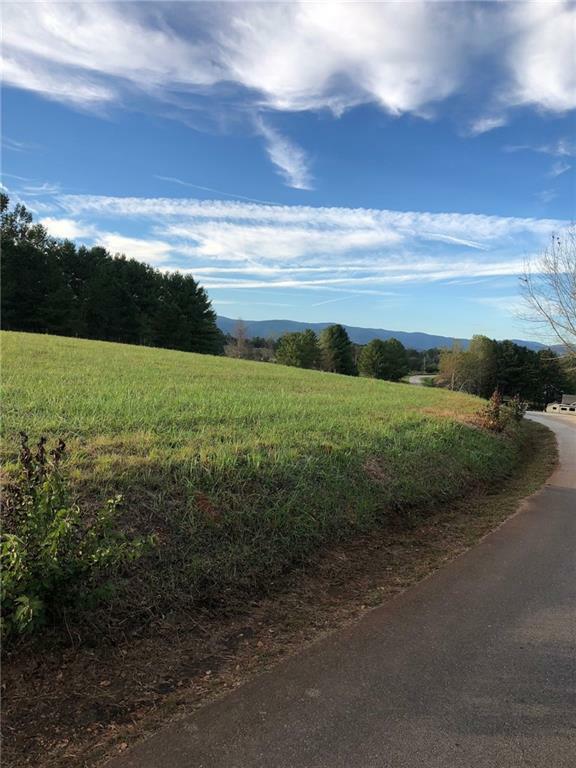 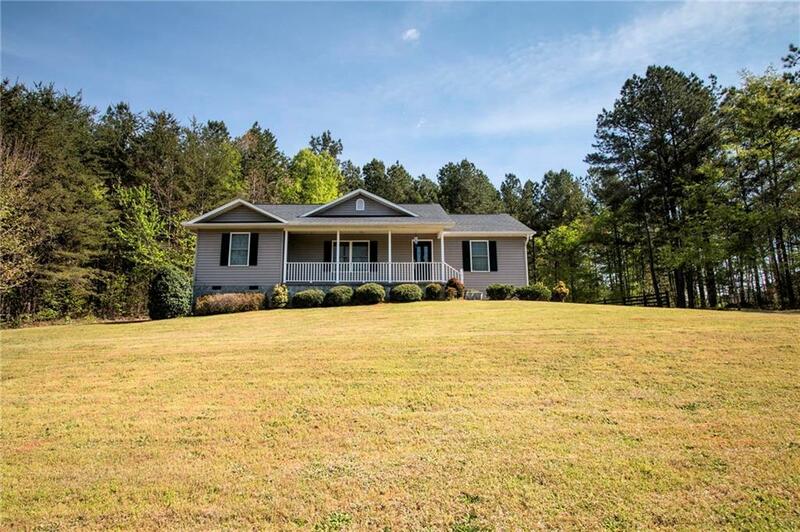 perfect for fishing, canoeing, paddling & just getting away from it all.45 min from Greenville, 1 hr to Asheville, Atlanta just a couple of hours away.